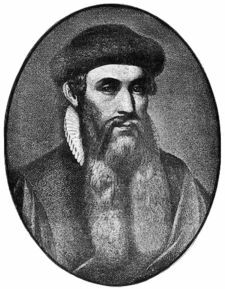 Inventor of movable type printing in Europe around 1439 and mechanical printing globally. 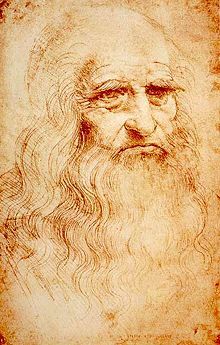 Italian scientist, mathematician, engineer, inventor, anatomist, painter, sculptor, architect, botanist, musician and writer. 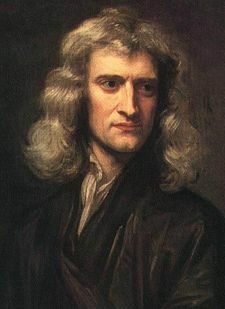 Newton described universal gravitation and the three laws of motion, laying the groundwork for classical mechanics. 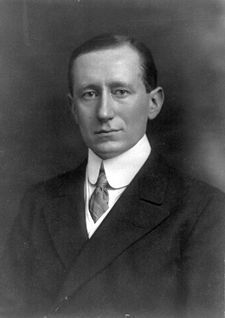 Creator of a single wire telegraph system, and co-inventor, with Alfred Vail, of the Morse Code. 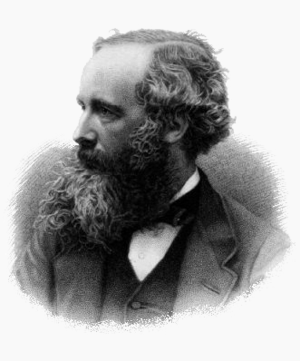 English chemist and physicist who contributed to the fields of electromagnetism and electrochemistry. 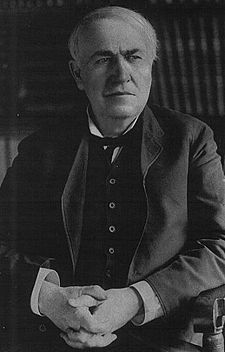 Inventor of braille, a world-wide system used by blind and visually impaired people for reading and writing. 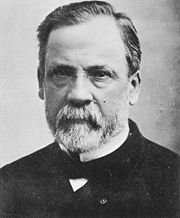 French chemist and microbiologist best known for his remarkable breakthroughs in the causes and prevention of disease. 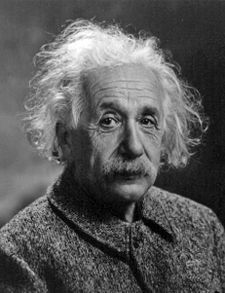 Scottish mathematician and theoretical physicist. 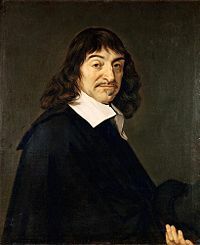 His most significant achievement was the development of the classical electromagnetic theory, synthesizing all previous unrelated observations, experiments and equations of electricity, magnetism and even optics into a consistent theory. 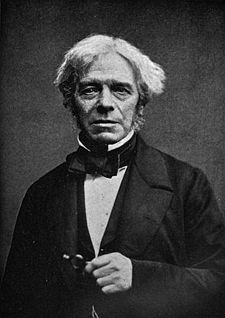 His set of equations—Maxwell's equations—demonstrated that electricity, magnetism and even light are all manifestations of the same phenomenon: the electromagnetic field. 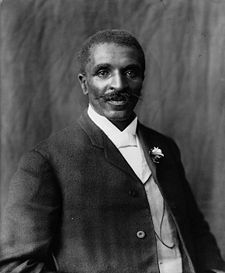 American inventor and businessman who developed many devices that greatly influenced life around the world, including the phonograph and a long lasting light bulb. 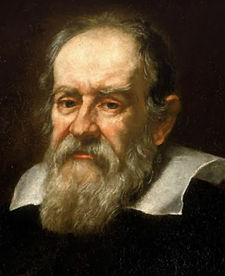 An eminent scientist, inventor and innovator who is widely credited with the invention of the telephone. 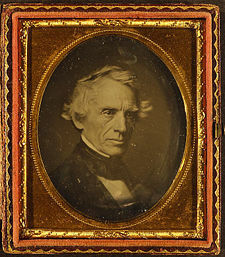 Austrian inventor, mechanical and electrical engineer known for contributions in the field of electricity and magnetism. 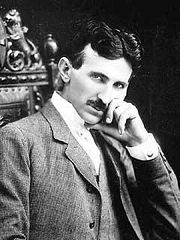 Patented and theoretical work formed the basis of modern alternating current electric power (AC) systems. 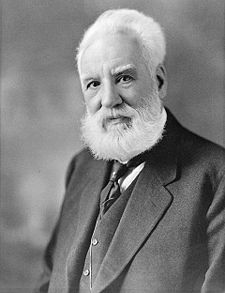 Considered the father of wireless communication (radio) demonstration it in 1894. Discovered and patented three hundred uses for peanuts and hundreds more uses for soybeans, pecans and sweet potatoes. 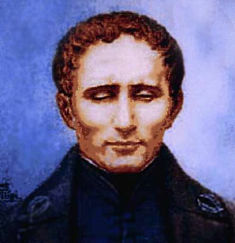 Italian inventor, best known for his development of a radiotelegraph system. 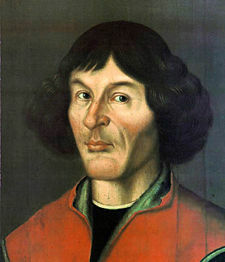 German theoretical physicist whos many contributions to physics include his special theory of relativity, which reconciled mechanics with electromagnetism, and his general theory of relativity, which extended the principle of relativity to non-uniform motion, creating a new theory of gravitation. 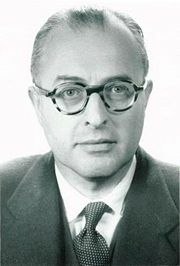 British electronics author and consultant who is credited as being the first person to conceptualize the integrated circuit. 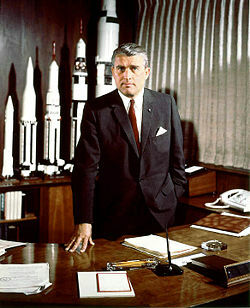 German rocket physicist and astronautics engineer, became one of the leading figures in the development of rocket technology in Germany and the United States.